This post hole digger is perfect for creating holes in the ground for posts, fencing and straining posts. They remove soil more quickly and efficiently than a spade and will produce a deep, narrow, vertical hole which will require less concrete to fill. 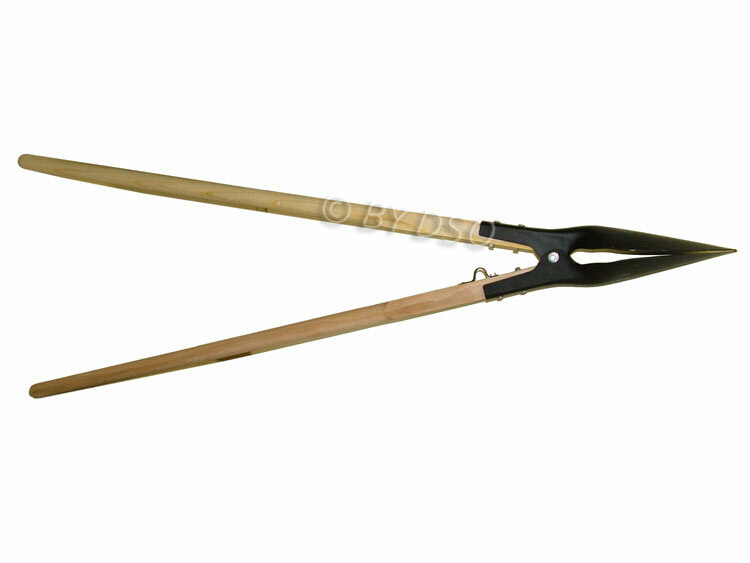 The handles are made from wood to give you a sturdy weighted downward thrust.